Fans can make you go crazy especially those that are spreading false information about you on an issue and if you have not learnt how to deal with the issues then you can even develop depression. 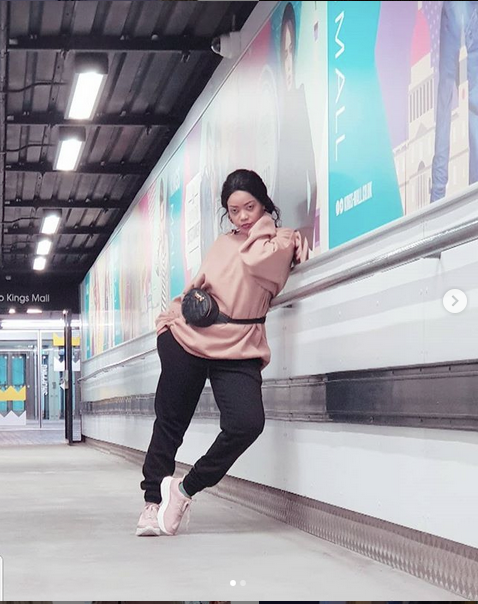 Tanzanian unanimaliza hit maker Ray C has been going through alot ever since the story of her going to rehab emerged because of drug addiction. Her career in music is slowly fading but when you listen to her songs, they will always stick in your head because they are so good. Apparently, after Ray C came out from the rehabilitation center, she came back with a bang and after that she went silent alittle bit. 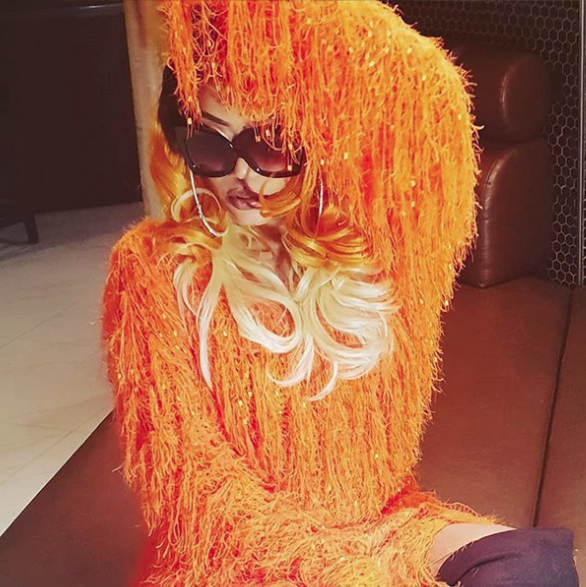 Rumor has it that she is not doing well health wis and the wanifuatia nini hit maker has decided to come out clean off this claims that are trying to taint her name. 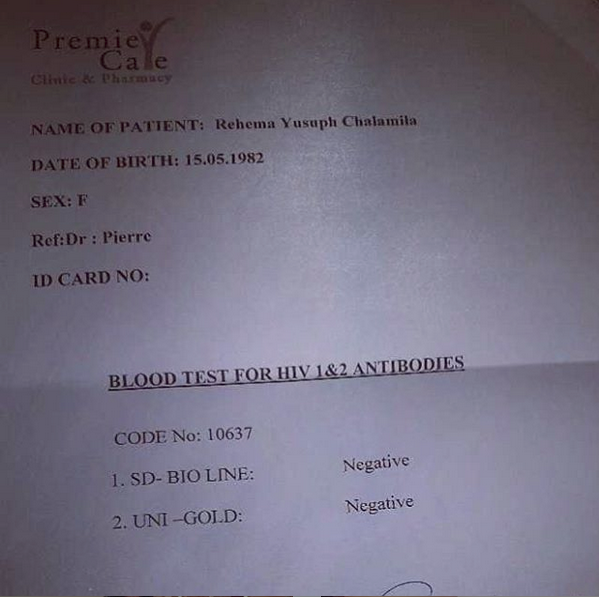 In a post on her gram page, she posted results of her HIV status just to clear out the information going around of her being positive. She is currently in The United States. Watch This Shocking Clip Of Floods In Narok Carrying Off Cars and Anything In Sight!